In this ever-demanding market place, training providers are looking to create online learning courses that not only complement traditional classroom-based methods but do so while keeping costs down. As a training manager, you will know that your ability to implement digital learning programs will be constrained, and controlled, largely by the budget allocated. Procuring and implementing an appropriate Learning Management System plays a huge part in controlling this very important parameter. 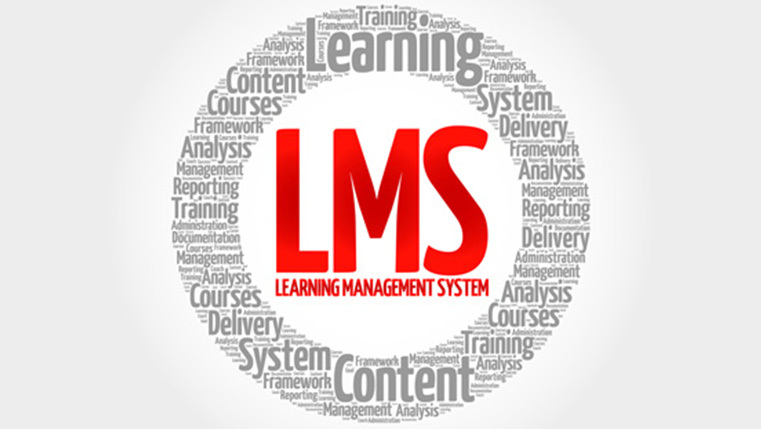 Traditionally, LMS systems for different clients or organizations are based on different portals. An account portal is set up for each individual customer, with separate layout, branding, and rules. 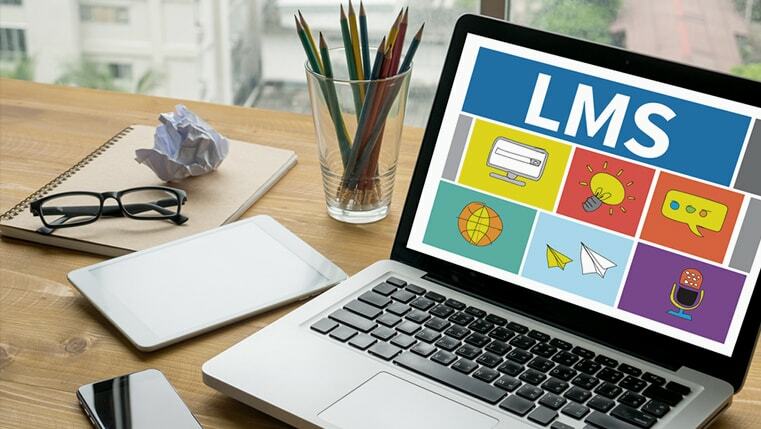 But having an exclusive LMS singularly running just your organization’s courses can be expensive, not to mention unnecessary in some cases. This is why many organizations opt for a multi-client/tenant LMS infrastructure. A multi-tenant LMS architecture is capable of serving multiple customer/clients, by logging in to a single instance of the LMS. With a multi-tenant infrastructure, your LMS can host a large number of client organizations within a single instance of the software. This architecture enables your training development vendor manage site-wide activity, including reporting, across courses and clients. With a multi-tenant architecture, you can easily distribute clients in terms of a department, a branch of your company, or customer companies. After this, you can conveniently assign courses to users independently, within these departments. As all the tenants are kept separate on the LMS, each can have their own customization. A multi-tenant LMS infrastructure can help split companies into tenants as per a hierarchical structure. This helps the LMS admin to assign similar courses in individual departments. This approach clearly splits and designates roles that allow the LMS admin to manage users within their company and department easily and accurately. Using a multi-tenant LMS, each client company can be easily created and customized. The tenants also get to select and customize the look of their LMS with themes, colors, logos, etc. The extent of customization depends on the LMS you are using. With the help of a multi-tenant LMS, courses that belongs to a specific company can be shared between selected tenants or departments or can be shared across all tenants in a single instance, while retaining their own branding and autonomy for users. In a multi-tenant LMS setup, the infrastructure is designed in such a way that it enables different training franchises to be completely invisible to each other. Users in one tenant don’t have access or visibility to other tenant users, and this plays an essential part when it comes to keeping tenants segregated. This level of privacy ensures that the integrity of your content remains intact. With a multi-tenant LMS, managers of different tenants or departments can add their own users to their courses, without worrying about ramifications to the overall structure. Besides, they can assign an appropriate license to a user, through which they can independently assign courses as they see fit. As you can see, a multi-tenant LMS architecture has enough functionalities to ensure the learning experience of your users is not hampered. It becomes an ideal choice for your organization when you don’t have time to set up an individual LMS and need rapid deployment. Organizations that need a short or flexible commitment period for e-learning activities can also go with this. Most importantly, when you are starting out on a tight budget and looking for a cost effective LMS solution, multi-tenant infrastructure is your thing.